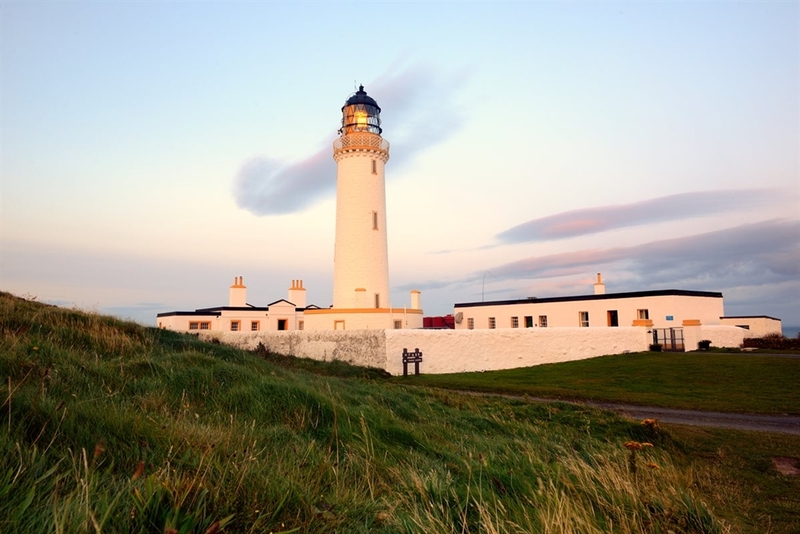 Climb the 115 steps of Scotland’s most Southerly Lighthouse for some of the best views in South West Scotland. Explore the Lighthouse Exhibition and learn about life as a Lighthouse Keeper. 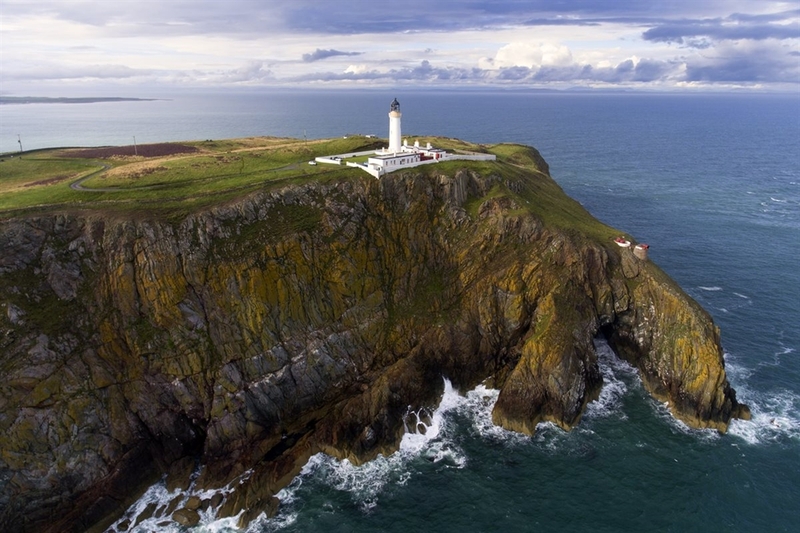 The Mull of Galloway Lighthouse is perched on the edge of a 260 ft. high cliff at Scotland’s most Southerly Point. It was built by Robert Stevenson, with work commencing in 1828 and taking two years to complete. The light, which stands 99 m above sea level, was first lit on the 26th March 1830. The light remains operational today. Climb the 115 steps to the top of the Lighthouse and receive your Certificate of Achievement to show all your friends. From the top there is the opportunity to see Scotland, Cumbria, Isle of Man and Ireland and the views are spectacular. Lighthouse tours are by guided tour (between Easter and end of October) and are by kind permission of Northern Lighthouse Board. The former Engine Room is where the Lighthouse Exhibition is housed, you can learn how Lighthouses used to operate before automation and electricity. There are numerous lights, lenses and artefacts on display, including three Kelvin Diesel 44 HP engines (circa 1955) which are used to provide air for the Foghorn. The engines and Foghorn are now operational again after 30 years and demonstrations are available, group bookings are welcome. 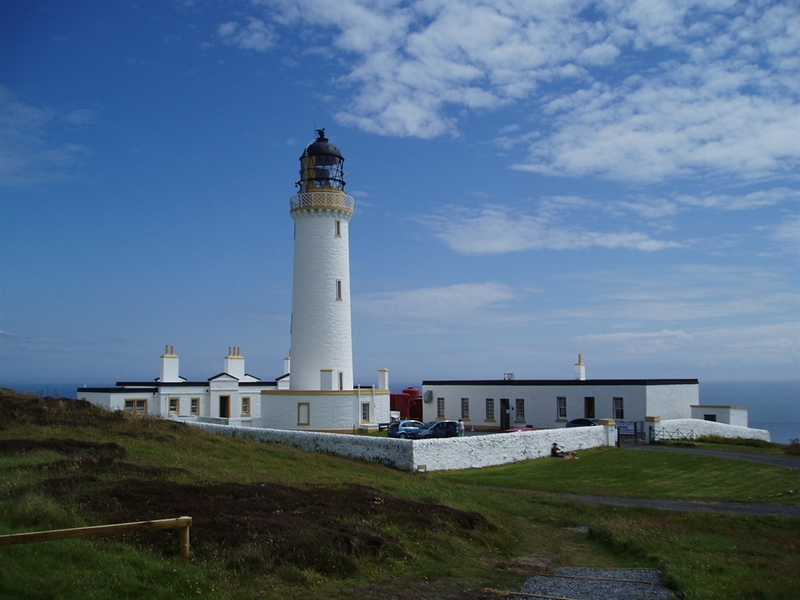 The Exhibition also has details of previous Lighthouse Keepers who worked at the Mull of Galloway. The Exhibition is open from Easter and the end of October. Climb the Lighthouse and visit the Exhibition open from 11am to 5pm with last ticket sales by 4.30pm. Please check our website before your visit to find out the days we are open. There may be occasions when the tower, due to operational reasons, is closed to the public during the above times. Children 5 years and under are free. Family tickets are available. 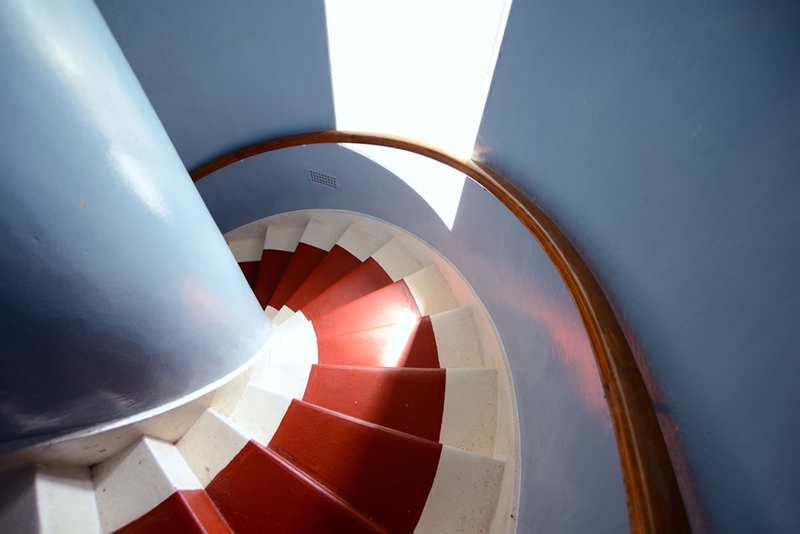 Climb the Lighthouse and visit the Exhibition. Enjoy coffee and cakes in Gallie Craig Coffee House. Visit RSPB Scotland in the Visitor Centre and walk around Scotland's most Southerly Nature Reserve. 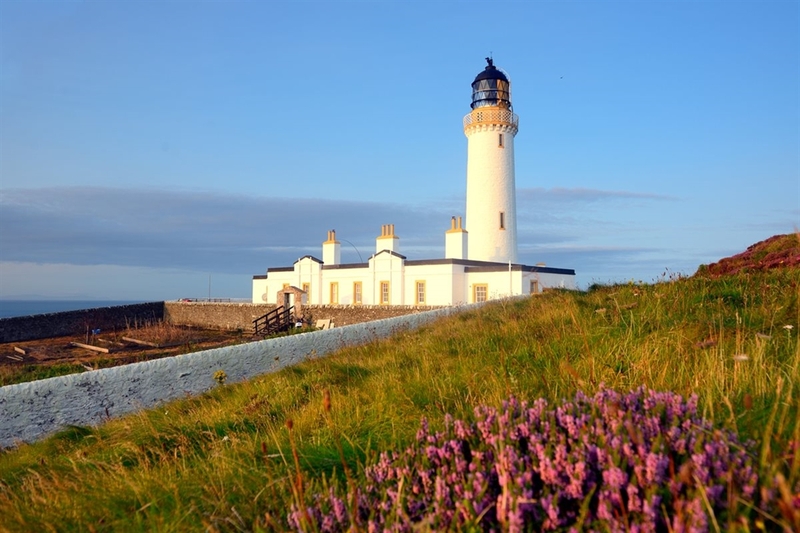 An overview of what the area has to offer can be found on the Mull of Galloway website. Children 5 years and under free admission to both exhibition and tower.